DBT, burnout, and equipment obsolescence make headlines this week. 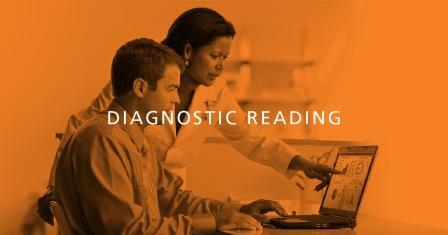 This week’s articles in Diagnostic Reading include: new wireless sensors for sick, premature newborns; a guide to avoiding technology obsolescence in imaging equipment; AI predicts ovarian cancer survival rates and treatment response; DBT reduces unnecessary biopsies; and how radiologists handle burnout. Researchers from Northwestern University have developed a new way to monitor sick and premature newborns in hospitals’ neonatal intensive care units (NICU) using skin-like, battery free, wireless sensors that are completely compatible with medical imaging technology. The sensors, detailed in a study recently published online in Science, provide data as accurate as that from traditional, and often wire-heavy monitoring systems. The lead research author predicts the team’s sensors will appear in U.S. hospitals in two to three years. 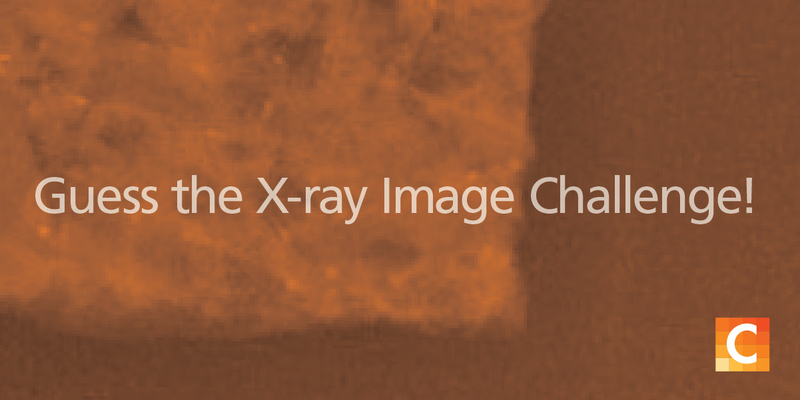 How can you run an imaging facility with the best and latest technology … and at the same time minimize financial costs? Read the guide to learn how to minimize worries about technology obsolescence, extend the life of your existing equipment, and leverage your current investments. Researchers have created new machine learning software that can forecast the survival rates and response to treatments of patients with ovarian cancer. The artificial intelligence (AI) software, created by researchers at Imperial College London and the University of Melbourne, has been able to predict the prognosis of patients with ovarian cancer more accurately than current methods. Researchers say that this new technology could help clinicians administer the best treatments to patients more quickly, and paves the way for more personalized medicine. Compared to using standard or full-field digital mammography (FFDM), administering mammograms with digital breast tomosynthesis (DBT) reduces the risk of benign biopsies while maintaining a favorable cancer detection rate, according to research out of the U.K. 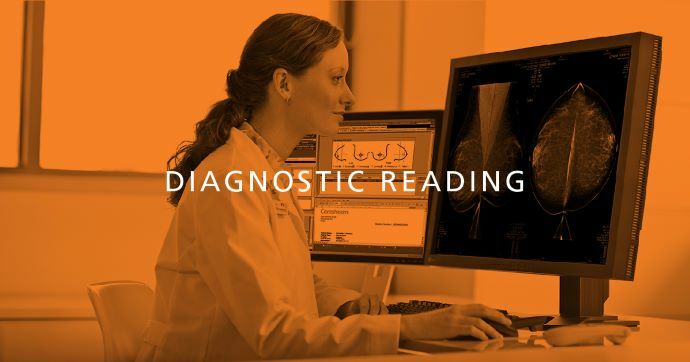 While FFDM mammography has been a golden standard for detecting breast cancer for decades, DBT—also known as 3D mammography—is a more comprehensive approach to breast imaging, according to the researchers whose work was recently published in Radiology. More than half of radiologists who experience burnout cope with those feelings through exercise, according to a new report from Medscape. Radiologists also handle such feelings by speaking with friends and family, sleeping, playing/listening to music, and isolating themselves from others. “Radiologists rely on a mix of positive coping skills and potentially destructive behaviors to deal with burnout,” according to the report. Read how one radiologist practices mindfulness mediation to cope with stress.